Csongrad (Romanian: ; Serbian: ?????? ?/Congrad, archaically also ??????? ?/Crnograd) is a town in Csongrad County in southern Hungary. At the time of the Hungarian Conquest (the end of 9th century) the Maros Valley was under Bulgarian control. The fortress was known as Chorniy Grad (Slavic term for black castle) and served as a Bulgarian-Slavic guard outpost. Later King Stephen (1000–1038) made the town a state administration center, giving its name to a county. It remained a county seat till the Mongol invasion of Hungary (1240–42). 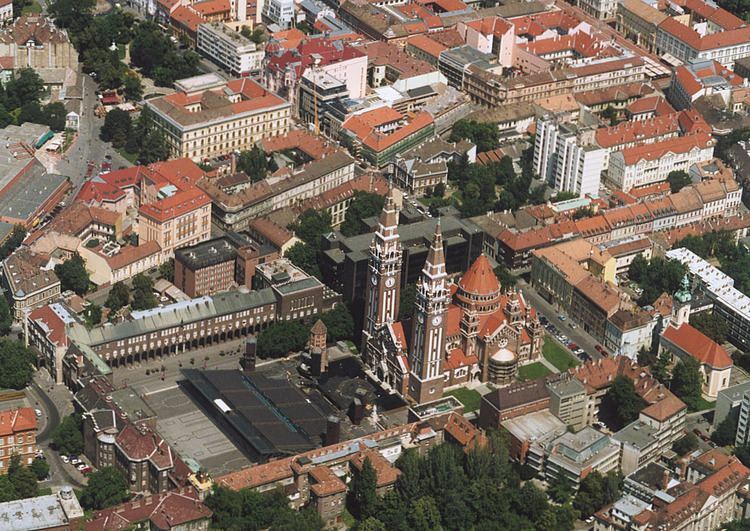 The town and fortress were badly damaged by the Mongols; king Bela IV subsequently transferred the county seat to Szeged in 1247. The move significantly affected Csongrads recovery. It did not become a town again until 1920. The Main Square obtained its definitive shape in the first half of the 10th century, its streets are wide with many trees. The Main Street is lined by old plane trees. The road running along the grammar school in Secessionist style leads to the old town. This part of the settlement, called Oregvar (meaning Old Castle), preserves the structure of a Hungarian fishing-village of the 18th century. The adobes and houses with puddle wall have thatched roofs, many of them are equipped inside with modern furniture. One building can be seen with original furniture (at Gyoker utca 1). The Tisza has a sand-bank which looks like a seashore. Another attraction of Csongrad is the backwater generated by the river control works (Holt-Tisza), which houses several water-birds. In the wood strip on the left bank of the Tisza are the uncovered ruins of a Benedictine monastery founded in the 11th century. Csongrad is a small and very pretty town especially at the summer time when there are lot to see and do. This town is very quiet and peaceful, people are very hospitable and friendly. As the town is small you can get everywhere on foot or if you prefer you can ride a bike, you can cycle through Csongrad on the special bicycle lane. 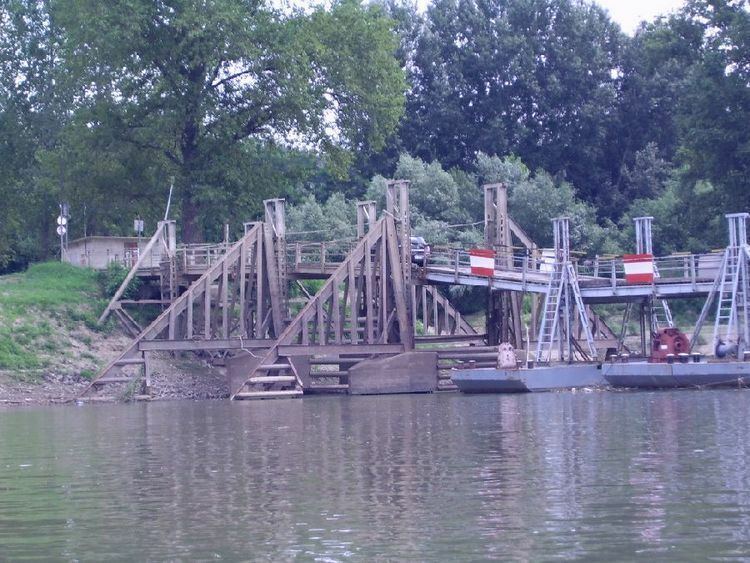 The greatest attraction in Csongrad is the Tisza river bank. The river has a sandy beach and during summer hundreds of people come to bathe in the water. Csongrad has spas and some swimming pools as well, both indoor and outdoor. The permanent exhibition of the museum located in the center of the city awaits the visitors by presenting a material of town history. Less than hundred meters away from here the City Gallery can be found, where from time to time periodical exhibition of the Gallery the aquarelles of the painter-artist of Csongrad, Janos Piroska representing the brilliant technique of color-runout as light as air are shown.